Even though Harvard-educated Fiona Carson has proven herself under fire as CEO of National Technology Advancement, a multibillion-dollar high-tech company based in Palo Alto, California, she still has to meet the challenges of her world every day. Devoted single mother, world-class strategist, and tough negotiator, Fiona weighs every move she makes, and reserves any personal time for her children. Isolation and constant pressure are givens for her as a woman in a man’s world. 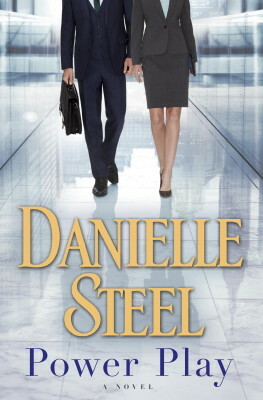 Danielle Steel’s gripping, emotionally layered novel explores the seductive and damaging nature of power. Success and greed, trust and deception, love and loss—all come to a head in this compelling drama of family, careers, infidelity, and the sacrifices some people make to hold on to power . . . or to let it go.